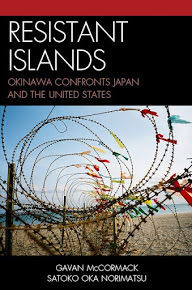 Satoko OKA NORIMATSU, a native of Tokyo and a resident of the west coast of Canada for over two decades, writes, researches, speaks, and educates on the topics such as peace, historical memory, war responsibilities, human rights, military bases, and nuclear issues mostly in the Asia-Pacific region. She attended Lester B. Pearson College in Victoria, BC, Canada, 1982-84 on a full scholarship by IBM Canada. After she graduated from from Keio University (B.A. Faculty of Letters, 1990), she managed international educational programs both at governmental and private organizations, and went on to attain an Masters of Business Administration degree from the University of British Columbia (2001), now known as the Sauder School of Business. 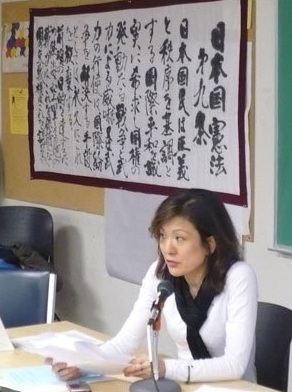 She taught and managed programs for UBC Centre for Intercultural Communication from 2003-8. A Certificate of Intercultural Communication (2005). 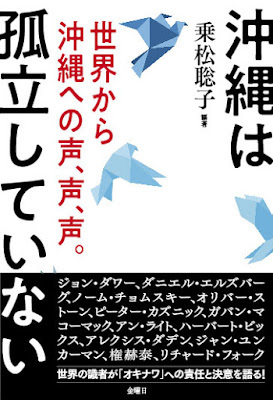 At the end of 2006, she established Peace Philosophy Centre, a peace education organization. 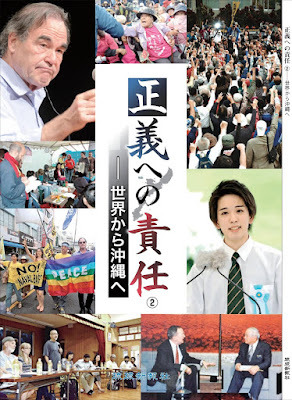 She is also an editor of the Asia-Pacific Journal: Japan Focus and one of the founding members of Vancouver Save Article 9. 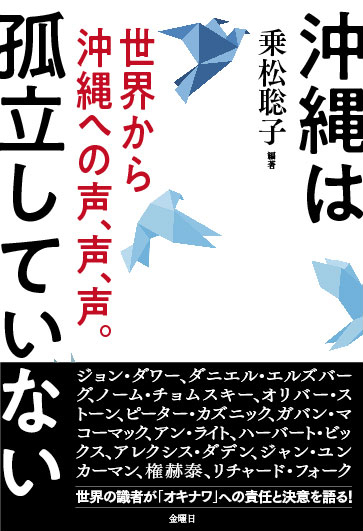 She has acted as a translator, instructor and coordinator for the American University and Ritsumeikan University's Hiroshima/Nagasaki Study Tour since 2006. 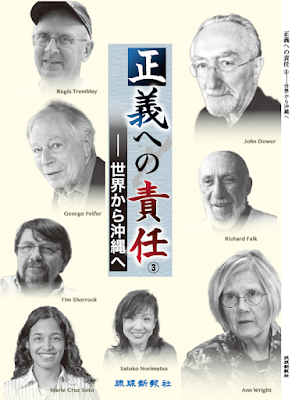 The International Okinawa Statement, signed by 103 scholars around the world including Noam Chomsky and John Dower, which she helped organize, received the 2nd Ikemiyagushiku Shui Award in 2018. 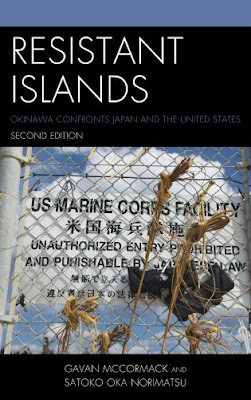 She co-authored with Gavan McCormack Resistant Islands: Okinawa Confronts Japan and the United States (Rowman and Littlefield, 2012), of which Japanese (2013), Korean (2014), and Chinese (2015) versions have been published. 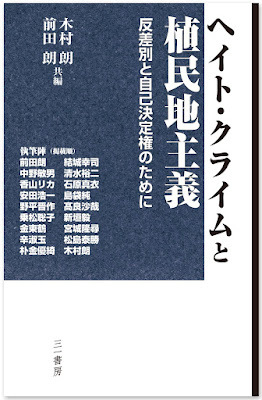 An updated 2nd edition of the English version was published in March 2018. 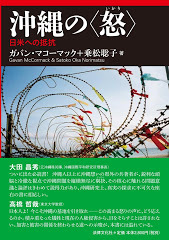 Her publications in Japanese include Yoshi senso ni tsuite hanaso, Senso no honsitsu ni tsuite hanaso ja naika [Let's Talk About War; Let's Talk About What War Really Is] co-authored with Oliver Stone and Peter Kuznick (Kinyobi, 2014), and Seigi e no sekinin - Sekai kara Okinawa e[Responsibility for Justice - From the World to Okinawa] vol. 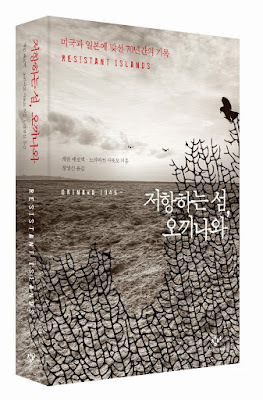 1 (2015), vol. 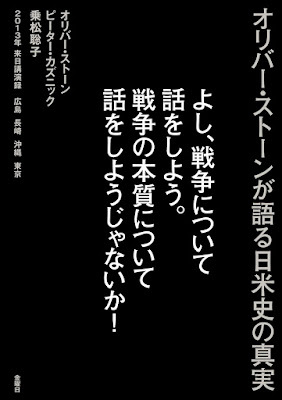 2 (2016), vol. 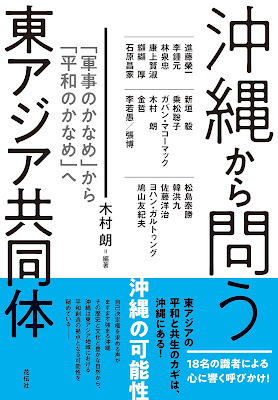 3 (2017) published by Okinawan newspaper Ryukyu Shimpo. 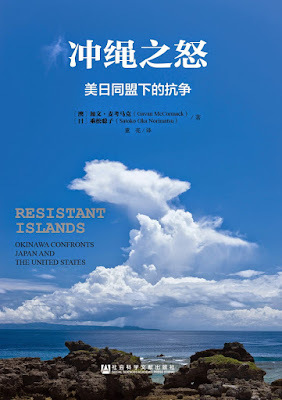 Okinawa wa koritsu shite inai - Sekai kara Okinawa e no koe, koe, koe [Okinawa Is Not Alone -- Overseas Voices to Okinawa] edited, translated, and written by Satoko Oka Norimatsu (Kinyobi, 2018). She has a column series "Norimatsu Satoko no me (Norimatsu Satoko's Eyes)" in Ryukyu Shimpo since May 2017. See below for Satoko's books.